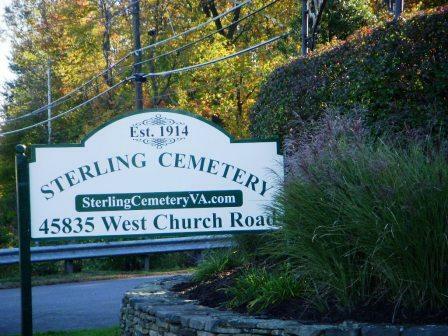 Reverence for the past and commitment to the future is our sincere mission at Sterling Cemetery. It may be a comfort and assurance to you to know that Sterling Cemetery has placed 33.3% of proceeds from each lot sale into an Endowed Care Fund since its inception and continues to do so today. This insures that Sterling Cemetery will be able to care for this sacred property long into the future. By comparison, Virginia law requires “For Profit Cemeteries” to place only 10% of their proceeds into this type of fund. 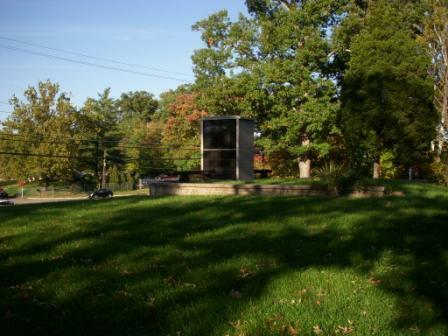 Thus Sterling Cemetery exceeds the Virginia law requirement by over three times. We are grateful for the tremendous vision and wise planning that our forefathers have passed down to the community. The rolling hills of Sterling Cemetery are a beautiful and peaceful setting for a cemetery and will serve the needs of many future generations of area families. We take our role of caretakers very seriously. We try to work with nature encouraging the natural beauty of the grass, trees and flowers. 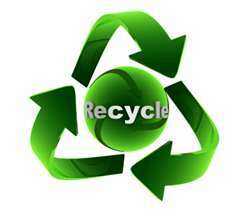 We re-cycle as required by Loudoun County code by we go further, recycling everything possible. Branches, plastic and glass, brush and plant materials, flower easels and even the soil. If you have suggestions as to how we can improve our recycling efforts, please do not hesitate to contact us.